Each year around this time I put up a post containing a collection of Black Friday and Cyber Monday sale links. Basically what I do is spend some time scouring the web for running-related holiday sales, and aggregate them all into a single post – kind of a one-stop shop for runners looking for discounted shoes and gear. The post is typically very popular, and it benefits me in that I earn a small commission from affiliate referral sales at many of the online retailers listed below. 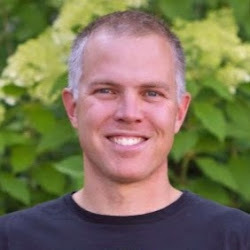 You save money, and I get a kickback for alerting you to the sale – it’s a nice win-win, and it helps me to be able to keep paying for hosting fees to keep my post archive online (sadly time for active blogging has largely disappeared due to my return to teaching and family commitments – if I’m not in my high school classroom, I’m usually on a soccer field either as a spectator or coach for my three kids). What follows is a list of deals that I was able to come up with. If you know of any others that I missed, feel free to share links in the comments, we can all benefit! Some are not active until Cyber Monday, and dates are noted where necessary. 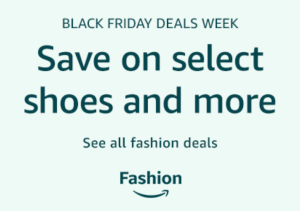 Amazon has a variety of sales running for Black Friday and Cyber Monday – all for apparel and footwear can be found here. 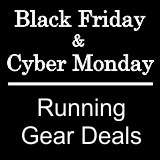 View Amazon’s selection of men’s Black Friday sale running shoes here. View Amazon’s selection of women’s Black Friday sale athletic shoes here. 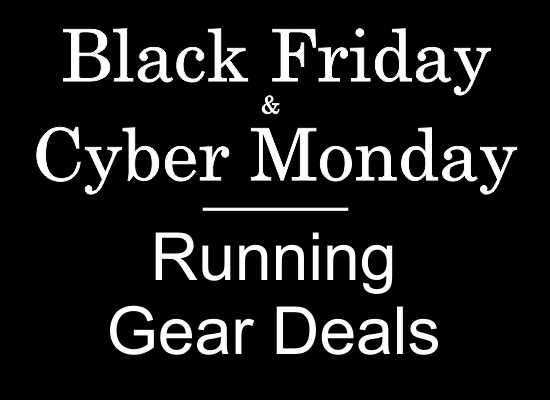 The Running Warehouse Cyber Monday sales are live and can be viewed here! In addition to these holiday sales, Running Warehouse always has a wide variety of sale footwear. As always, code RUNBLOG10 will work for 10% off of these sale/clearance items (and new items from select brands that allow it). This is the first year I can recall that Zappos has had a specific Black Friday sale – Click here or on the image below to view selection. Hoka has a variety of shoes on sale for Thanksgiving week. 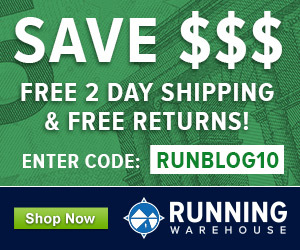 6pm.com is running a Black Friday sale on New Balance running shoes – some good deals here! 6pm currently has sales on a variety of men’s running shoes and women’s running shoes. Adidas has a variety of items on sale for Black Friday – view here. Black Friday Sale! Shop Doorbusters up to 60% Off, Plus Take An Extra 30% Off All Sale Styles. Cyber Monday Sale! Shop Doorbusters up to 60% Off, Plus Take An Extra 30% Off All Sale Styles. If, like me, you are a soccer parent (3 players in my family…), Soccer.com and WeGotSoccer.com (25% Off Sitewide) are both running sales for Black Friday and Cyber Monday. Teaching full time again – crazy busy with the job plus family commitments (mostly soccer related)! I’d love to read another one of your trail shoe round-ups!